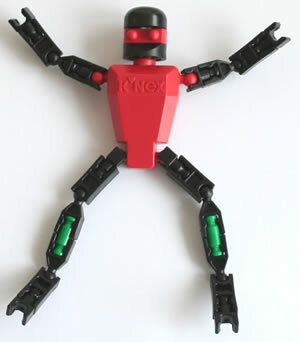 Purpose of workshop: To demonstrate how K'NEX can be used for building simple machines, so as to meet the needs of the Design & Technology curriculum at Key Stages 2 and 3. 1. 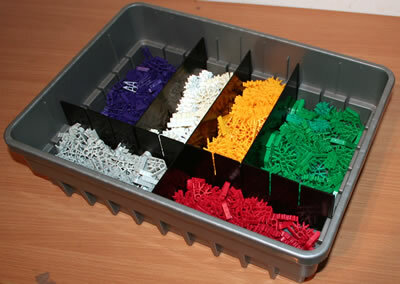 Presentation - An introduction to building machines with K'NEX. 2. 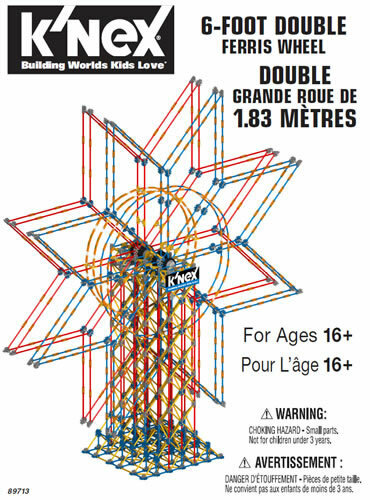 Practical session - build a K'NEX Fan from instructions. 3. 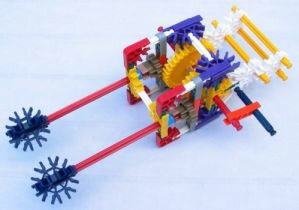 Presentation - Using the K'NEX "Introduction to Simple machines: Gears" set. 4. Practical session - Convert your fan into a wind machine.